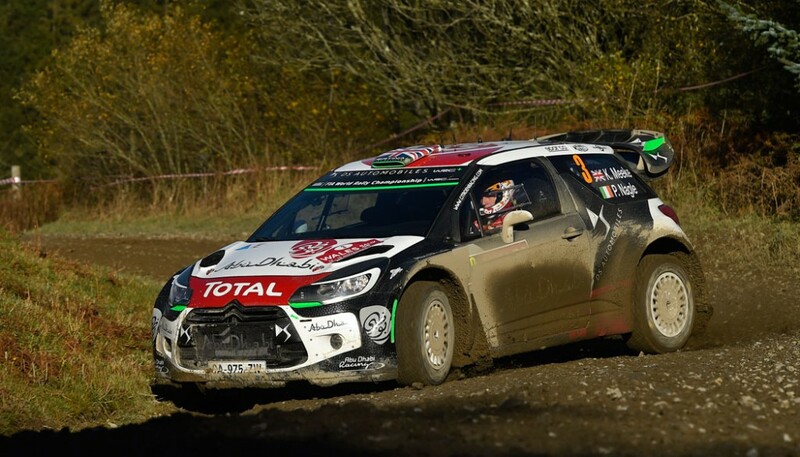 Kris Meeke scored a superb second place on the final round of the 2015 World Rally Championship, Wales Rally GB. Throughout the event, Kris battled changeable grip levels in testing weather conditions. The remnants of a sizeable storm saw the North Wales countryside covered in a combination of low cloud and standing water. Kris completed his second full season with Citroen Racing, helping the team to the runner’s up spot in the manufacturer’s standings, as well as gaining a momentous maiden win in Argentina. Whilst neither Citroen nor Kris were able to confirm plans for next year, we sincerely hope that he and navigator Paul Nagle from Killarney remain in the World Rally Championship. The duo have shown that they are the only crew capable to challenge the dominant Volkswagen Polos. A 2016 factory drive has more than been earned, especially in the latter half of this season. 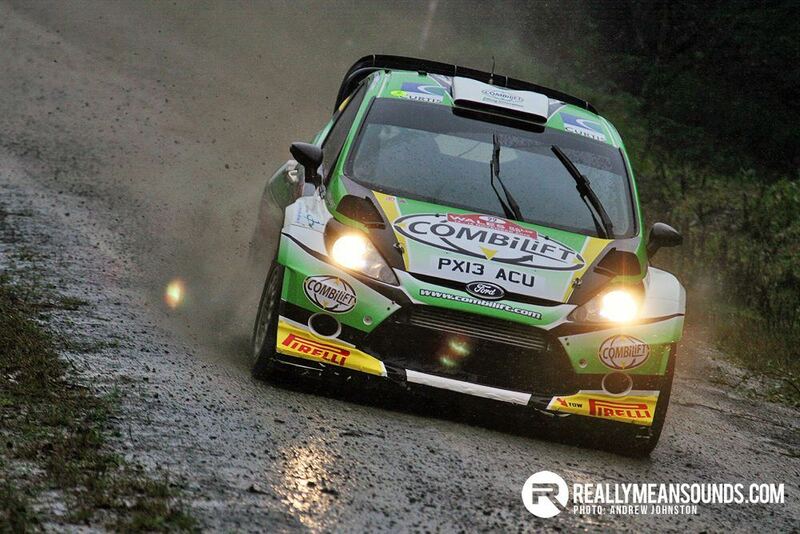 Meeke and Nagle weren’t the only Irish based crew to take to the stages in Wales across the weekend. The island of Ireland was represented across all classes, with some drivers having more fortune than others. The Moffett brothers had trouble free runs despite the tricky conditions. Young brother Josh got the better of his older sibling Sam once again, leading him home by just over 13 seconds. 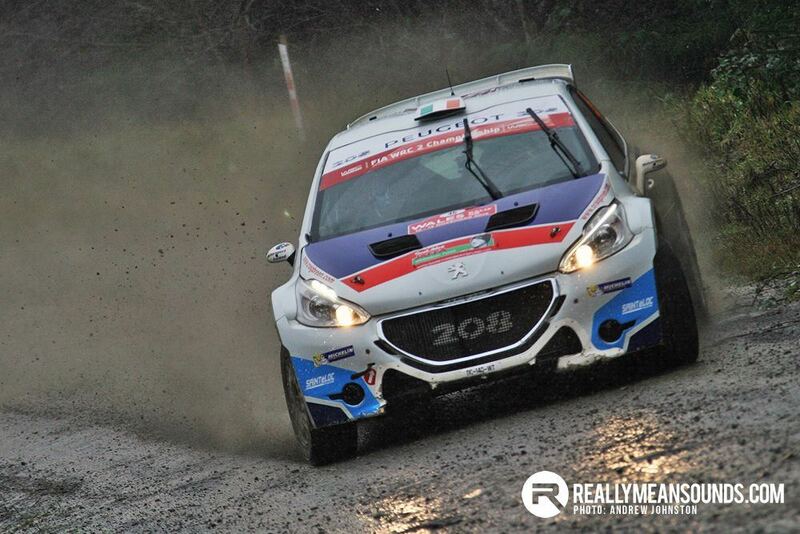 Just ahead of both Moffetts in 13th overall was Craig Breen’s Peugeot 208 T16. Not for the first time this year, Breen found himself cursing his luck. A puncture ruined all chances of a class win in the WRC2 category, but a determined comeback drive saw the Waterford driver claw his way back to third. Jonny Greer, Marty McCormack and Pauric Duffy managed to finish the event despite having what can only be described as eventful rallies. McCormack battled with alternator gremlins in his Skoda Fabia S2000, whilst Duffy’s mechanics rebuilt his Fiesta R5 after an incident packed Saturday. Dean Raftery was not so charmed and his rally ended prematurely on Friday morning. Rising stars, Rob Duggan and Ger Conway made their debuts in the R3 class, by virtue of winning the Carryduff Forklifts Road to Wales prize drive. 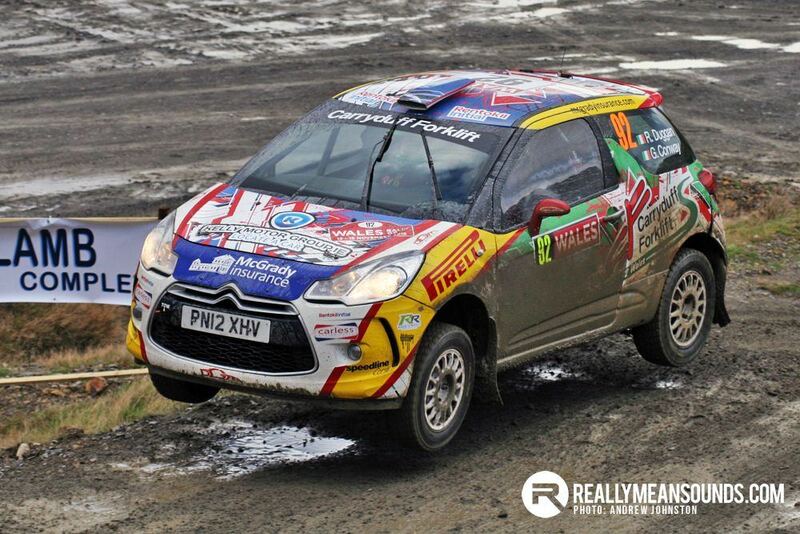 Despite being in a new car, Kerry man Duggan was keeping in touch with more experienced JWRC drivers, rising to second in class by the close of the first leg. A broken fan belt put a stop to a thrilling introduction to the world stage on day 2. However, the pairing took to the forests again via restart rules on the final day, immediately setting times at the sharp end once again. Thanks to Andrew Johnston for the images. Thanks to @Blackwater Graphics for providing images from what has to have been the wettest event in the calendar ! Great pictures @Blackwater Graphics. 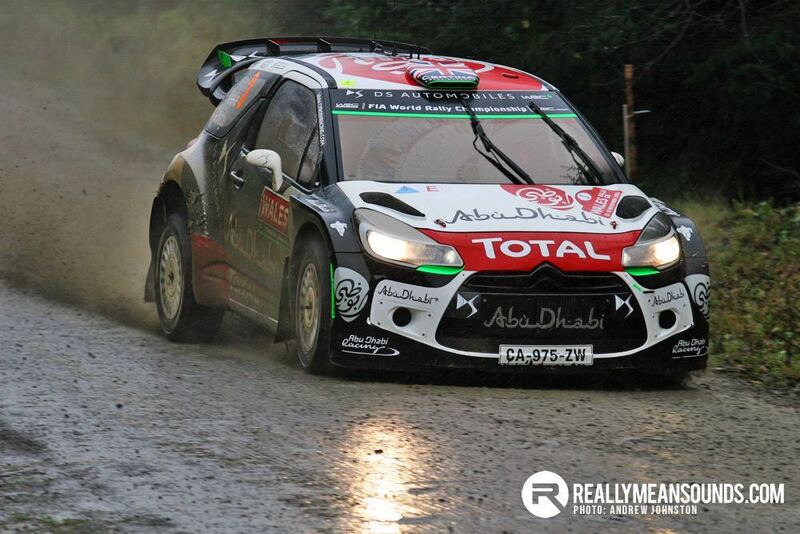 Good to see such a strong Irish contingent out in the rally, as well as a great result for Meeke & Nagle.